M-1 of Dead Prez on JAY-Z's '4:44': "Financial Freedom Is Not Liberation"
For the past three weeks, the hip-hop community has showered JAY-Z with praise for the messages of growth and Black empowerment that dominate his latest album, 4:44. 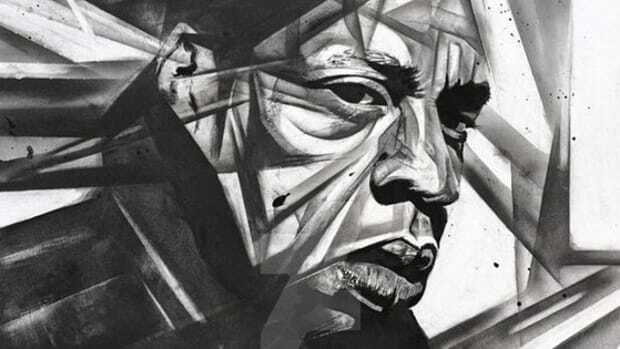 Of the many teachable moments found across the album’s 10 tracks, the lessons given on financial freedom on “The Story of O.J.” have become a focal point of Hov’s latest opus, serving as a reminder that freedom doesn&apos;t exist until you&apos;ve been liberated from a system that forces you to make concessions for the sake of monetary survival. Of course, that message isn’t wrong by any means, but in a recent interview with Ebro in the Morning, M-1 of Dead Prez made sure to acknowledge that financial freedom is only the tip of the iceberg when it comes to true freedom. His comments begin around the six-minute mark. "I appreciate the jewels that Jay dropped in &apos;4:44,&apos; but financial freedom is not liberation. It&apos;s like, real transfer of power, meaning decision-making over our lives, meaning self-determination. Where we go to school, how we educate, how we heal, how we deal with our community, how we deal with our own conflicts inside our communities without outside—that&apos;s the true power. That&apos;s the true currency of what it is, and that&apos;s the side we gotta get on. All that other stuff is a diversion, it&apos;s not the real discussion." 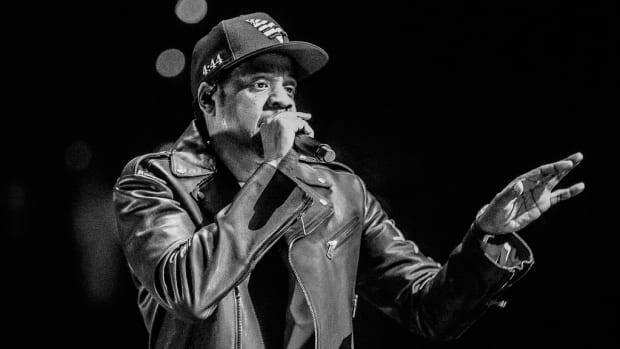 M-1 went on to explain that he’s proud of JAY-Z for continuing to preach Black empowerment after having come so far and that he respects the core message, but emphasizes that the problem of inequality exists far beyond America and can’t be won simply with financial independence. He also acknowledges that capitalism in America is a construct born from the enslavement of African people and the trade systems that evolved from those transactions, and says that true freedom is about access to the world’s resources which are currently hoarded by an elite few. While M-1 acknowledges that financial independence is certainly important and a vital aspect of revolution in the context of American capitalism, he speaks of a much larger fight against the oppressive governance of people across the world by use of ideologies that don’t reflect the will of the people. I don’t think anyone would debate the fact that having large sums of money drastically improves your standing in American society regardless of color in certain aspects. 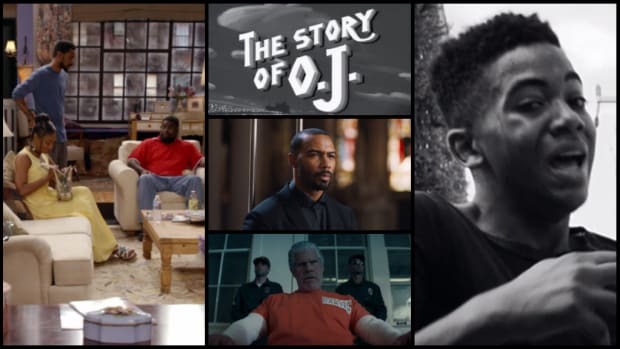 Just as “The Story of O.J.” addresses, though, the issue of inequality cannot simply be wiped away with money. Furthermore, M-1’s comments remind us that race is not the only issue here, citing his travels abroad as proof that oppression is occurring across the globe to people of all creeds and colors. 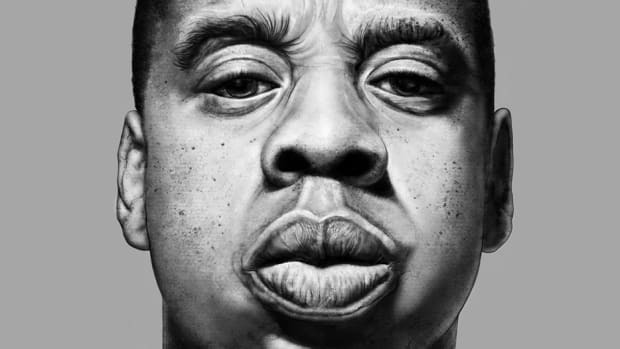 Surprise: Hov’s latest album is jam-packed with references to public figures. 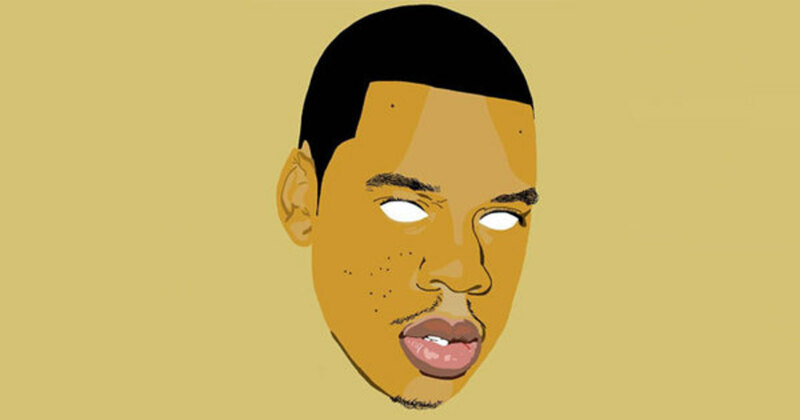 This isn’t a JAY-Z album, this is Shawn Carter's album. And it's one hell of a debut. 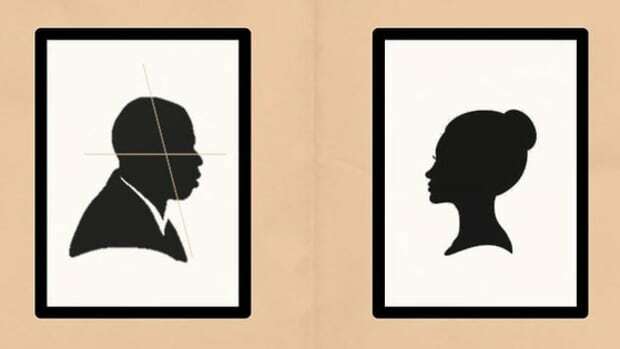 Sometimes, the biggest obstacle is the man in the mirror. And it all begins on page...444. JAY-Z’s ‘4:44’ Isn’t Named After the Hotel Where the Solange Elevator Incident Happened, Or Is It? 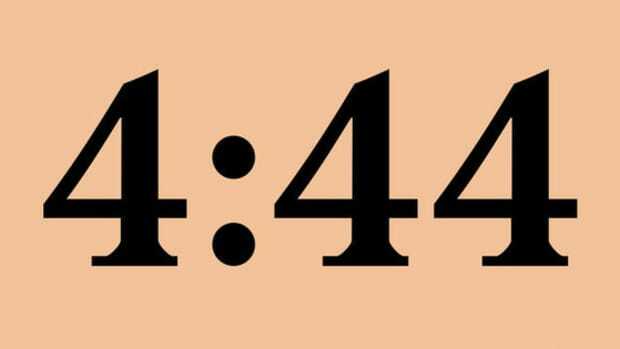 One year later, we revisit JAY-Z's '4:44' with the added context of the album's confrontational short films. Though we lost Pryor in the physical form, his ideas continue to improve lives and inspire change. How one of the greatest lyricists inadvertently stunted lyricism.